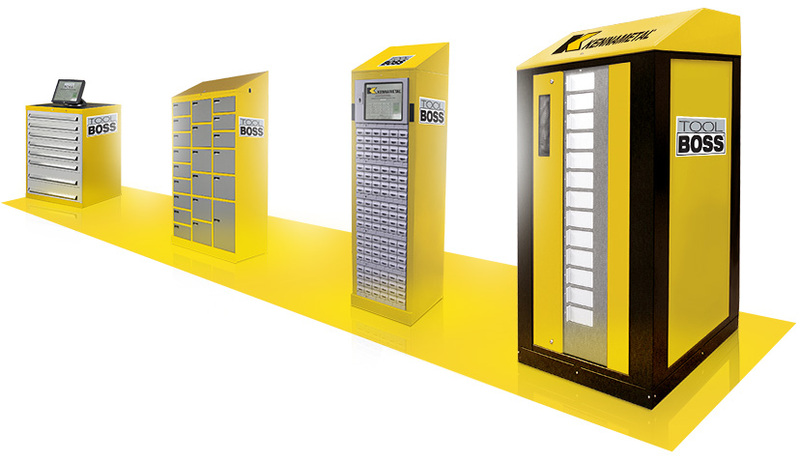 Our tool vending machines are the answer to secure storage of tools and supplies. of tool usage, and flexibility in storage options. often by 50% or more. new tools by up to 30%. significantly, often by as much as 90%. For more information, contact us by phone or email and we will be glad to help you.